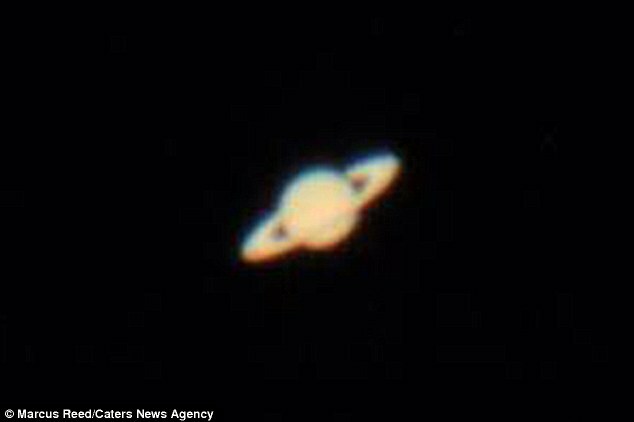 A 15-year-old boy, from Seaford, East Sussex, captured an awesome picture of Saturn using a personal telescope in his back garden that many experienced astrophysicists would be proud of. 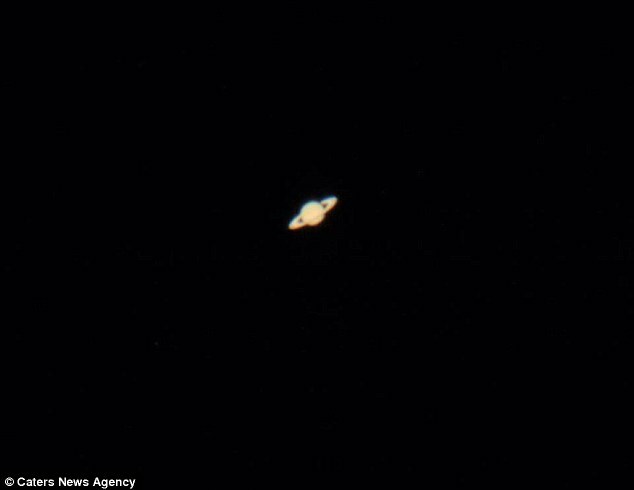 Marcus Reed was able to take this perfect picture of the Saturn, as well as its entire rings, using a reflector telescope of diameter 102mm. According to Marcus Reed, he stayed up till 4 am, using an iPhone app called Sky Guide to pinpoint the Saturn in the sky.